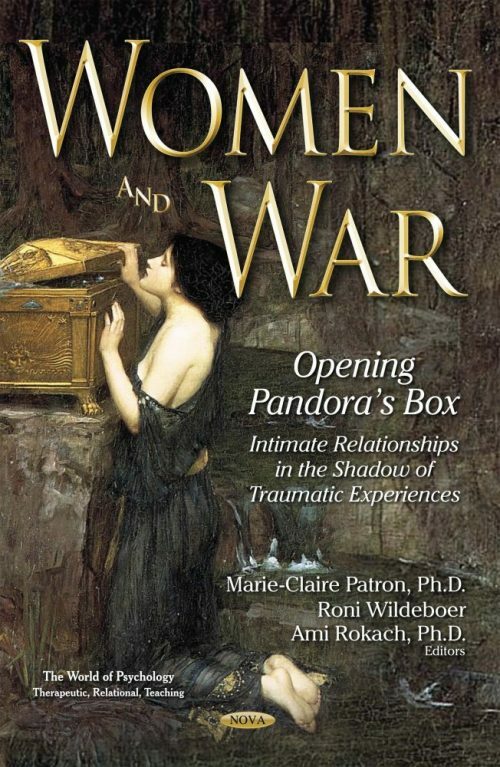 War and Post Traumatic Stress Disorder go, unfortunately, hand in hand. And war seems to be raging around us, no matter where we are on the Globe. Commonly, the scientific literature addresses the trauma suffered by those who directly experienced the war, meaning the soldiers. The literature has not, adequately, addressed the effects that war has on those who did not participate in it, but who live with those who did. The family members, mainly the spouses, who welcome the soldiers back to everyday life, and who consequently experience secondary trauma, related to the damaging effects that the war had on those who experienced it firsthand.